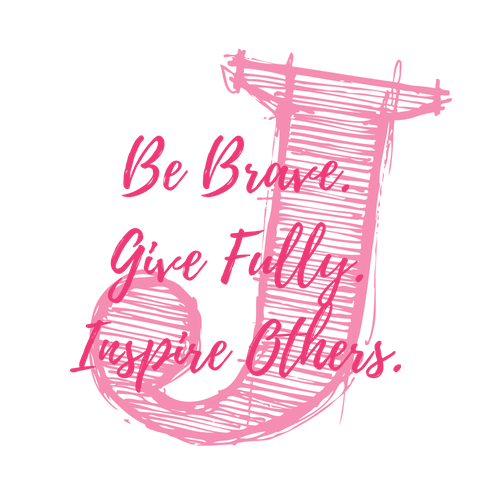 5K Houston — Just for J, Inc.
Join us for our 1st Annual Just for J 5K and 1 Mile Fun Run in HOUSTON!!!! We are a nonprofit organization originating in Fort Worth, TX and we are excited to expand into the Houston area this year! Just for J raises awareness and funds for children facing medical challenges. ALL proceeds from our Houston event will go towards building a new wing in the NICU to help care for the most critically ill babies at Memorial Hermann The Woodlands Medical Center. Want to share your NICU story? SHARE HERE! Kids, families, wheelchairs, pets, runners, walkers, joggers- ALL WELCOME! T-shirts are guaranteed to pre-registered participants. Race day registration is available for a $5 extra fee starting at 7:30am the day of the event. Awards for top finishers, DJ, and raffle will all be at our event. You don't want to miss it! Coming with a TEAM? Register together!!! Teams who raise $500 or more by March 16th will get a specialized sign on the course! Packet Pick Up info coming soon!! Follow our Facebook page for race day information and updates! Awards will begin between 10:15am and 10:30am. Follow us on You Tube and check out our past 5K events!